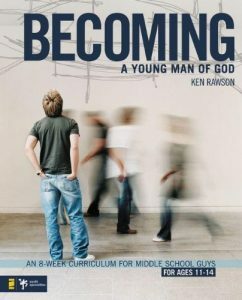 The first study will be Becoming a Young Man of God by Ken Rawson. From the time they’re born, boys are given a “code” to live by: don’t cry, don’t play with dolls, don’t be a wimp…you get the picture. For a middle school guy, it’s tough enough to figure out what it means to just be yourself―let alone how to become a man. Becoming a Young Man of God is an eight-week study that will help them discover what it really means to be a man. Led by Stevie Lorentz and Jack Wright. 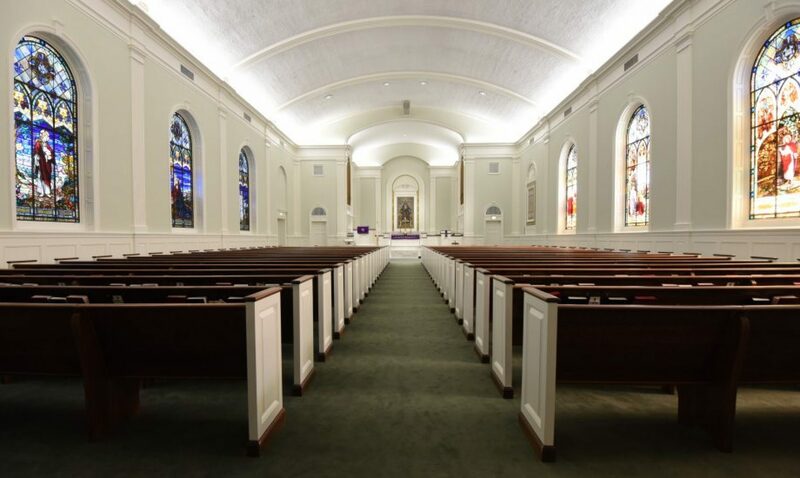 For more information, contact Laura Marvets.